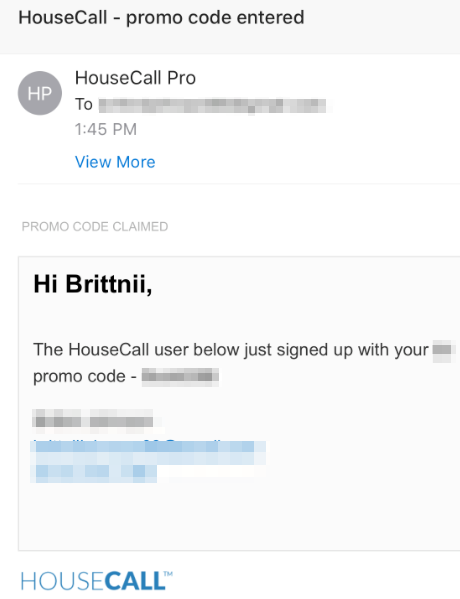 How does my customer enter the app invite code? 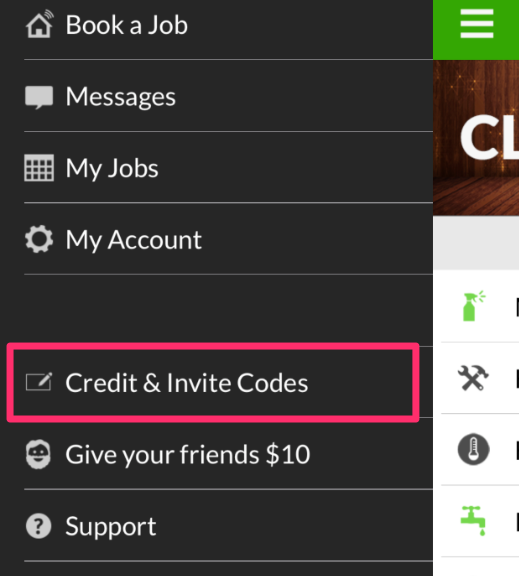 You've already created your app invite code and given it to your customer. Now they need to apply it to their consumer app. 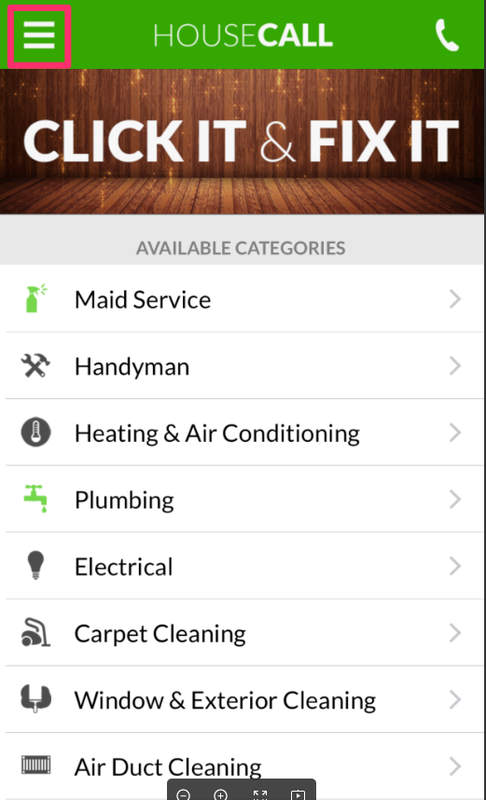 Customer will log into the Housecall (Consumer) App. Once logged in, they will see this home page. They will click on the menu button in the top left. 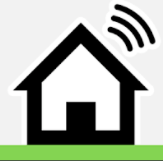 Have them enter your specific invite code that you set up on your Company Info page in your Housecall Pro account. As the Pro, you will receive the following text message. Check out our tips on how to better connect with your customers.